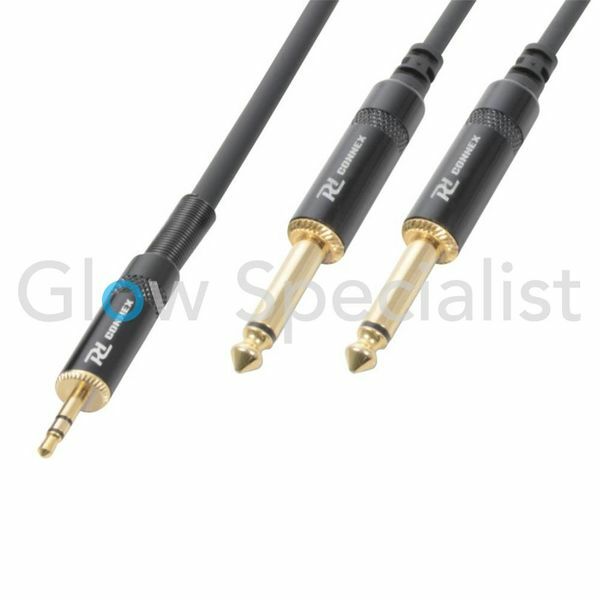 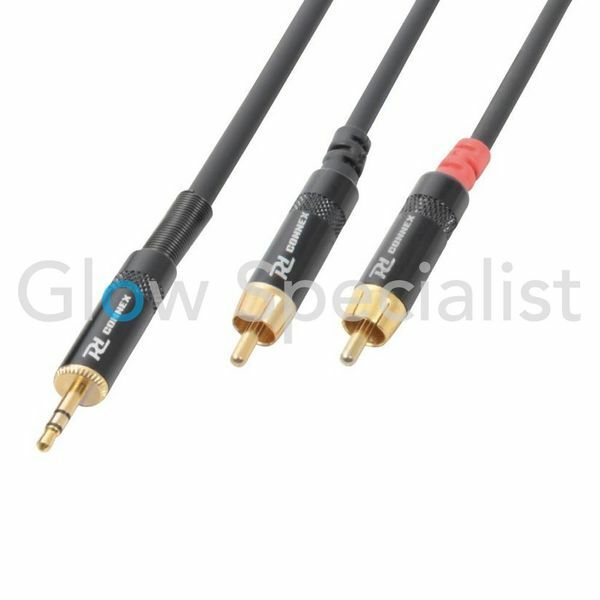 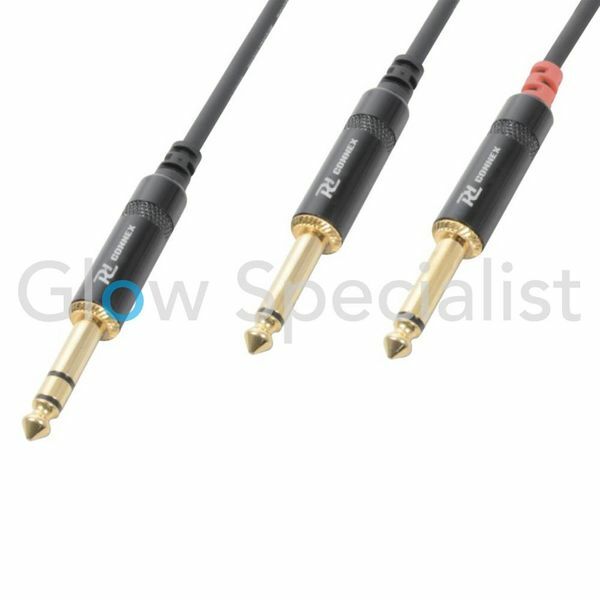 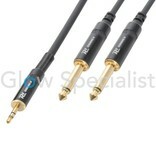 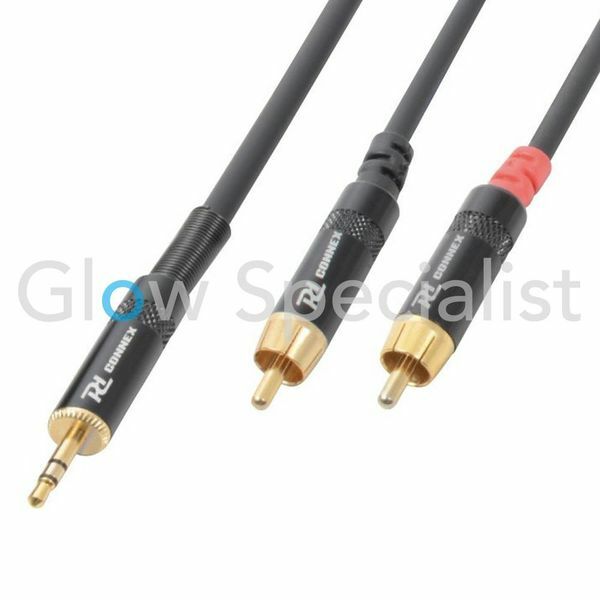 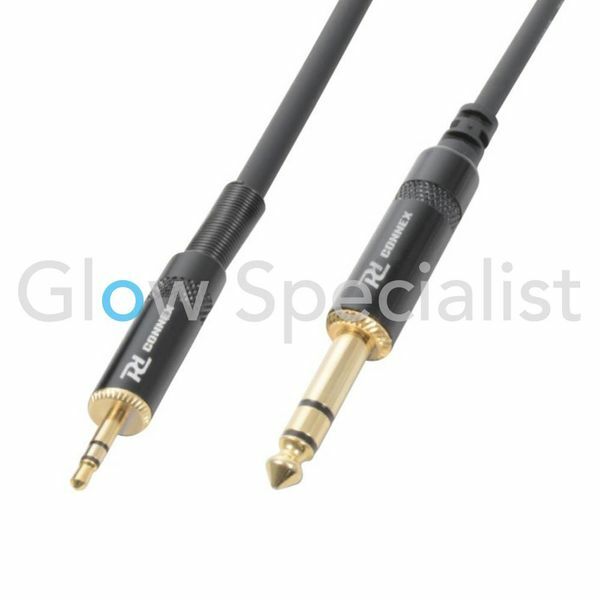 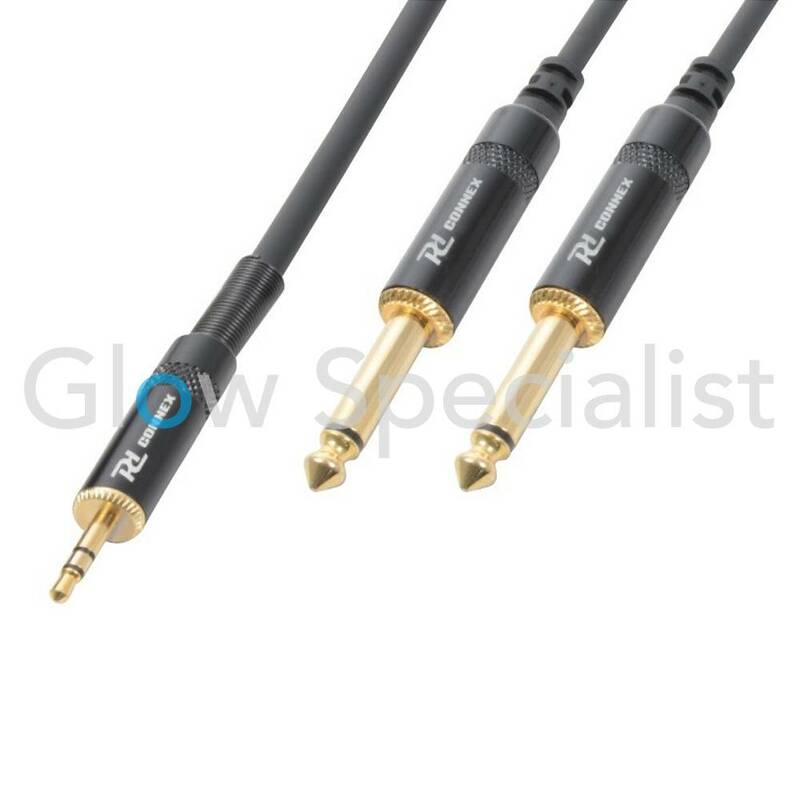 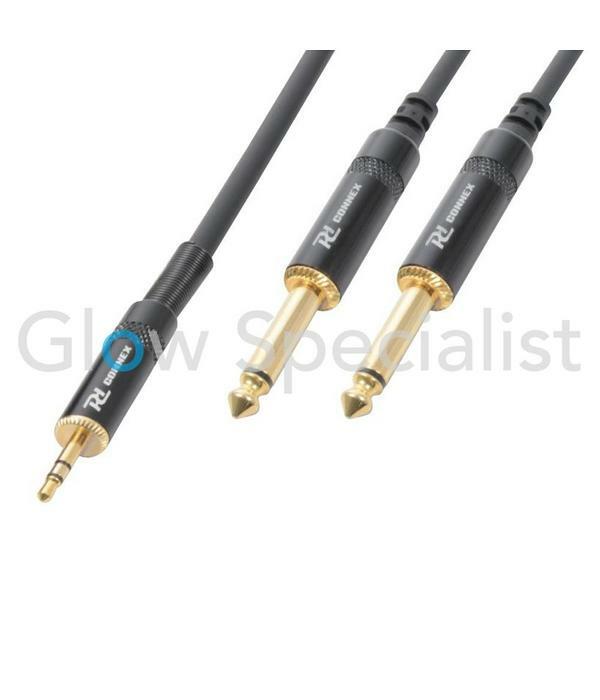 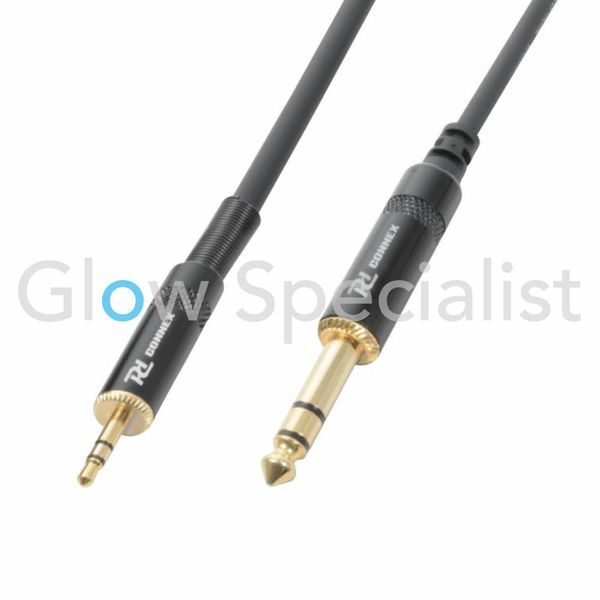 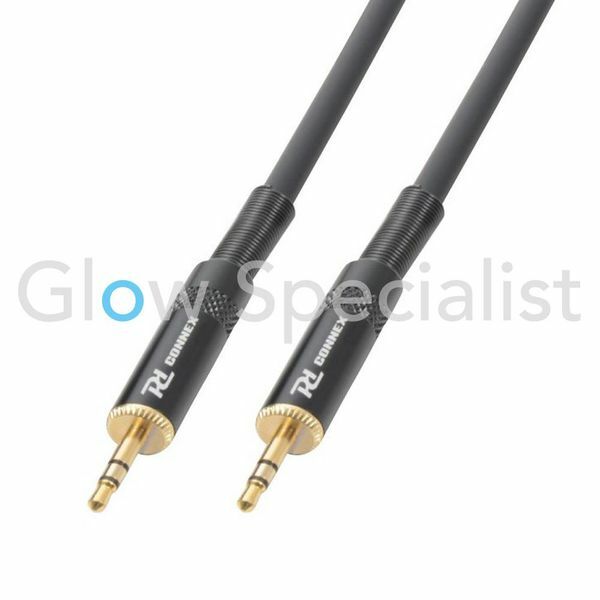 PD Connex professional HQ 3 meter 3,5 Jack (stereo) - 2x 6,3 Jack (mono) OFC signal cable. 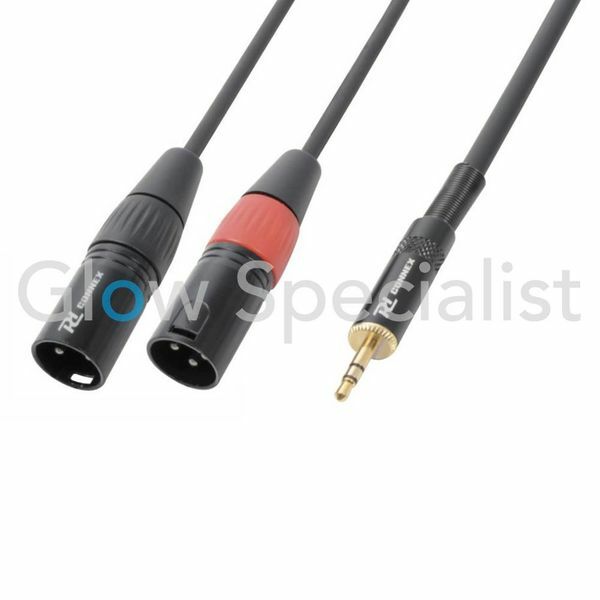 This extremely flexible signal cable is fitted with high quality metal Jack connectors and guarantees a trouble-free and reliable signal transmission. Supplied including cable tie.